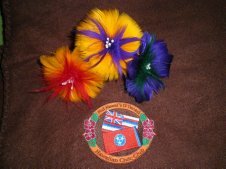 “I MAU HO'OMAU KA 'UHANE ALOHA A KANAKA NÂ 'IKE A ME NÂ HANA "
We invite you to become a member of the Hui Hawai’I O Tenesi Hawaiian Civic Club. To apply for membership, simply download the application using the link at the top of this page and submit it to the address listed on the application with the required membership fee. Applications will be reviewed by the board of directors for approval at the next board meeting. 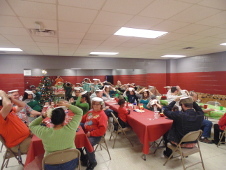 Individual memberships are $25.00 per year per person. Family memberships are $40.00 per year and include all eligible members of the immediate family, residing in the same household.